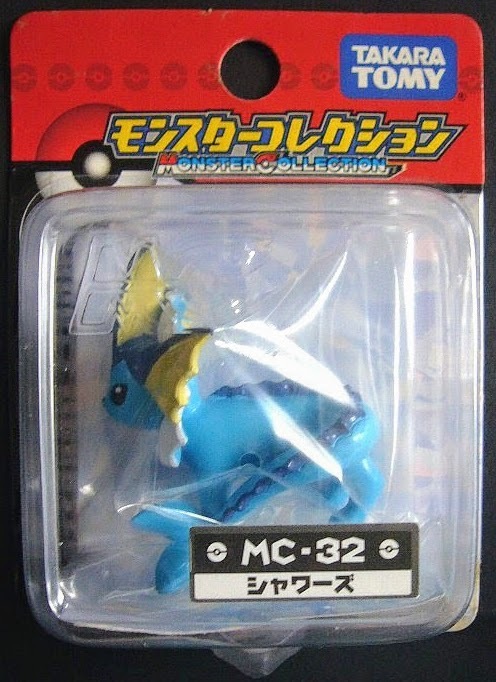 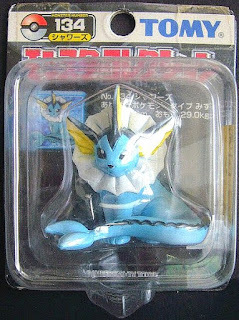 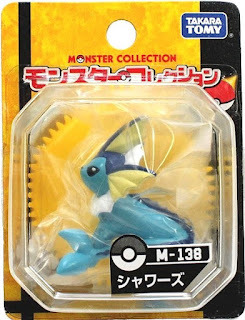 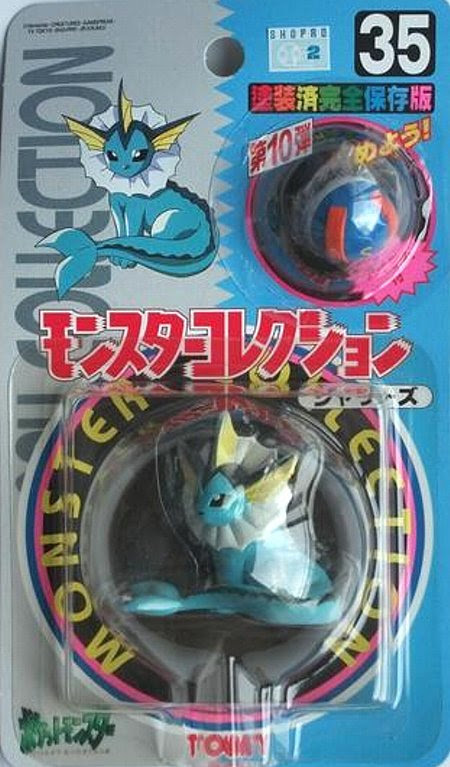 Pokemon figure Tomy Monster Collection series Vaporeon シャワーズ. Same pose in MC series. 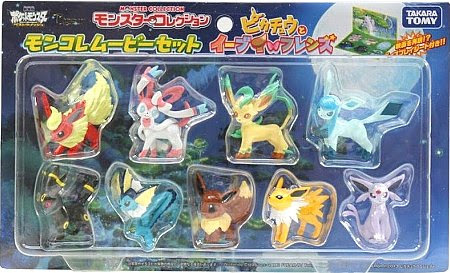 Same pose as renewal in Eevee evolution 8pcs set. 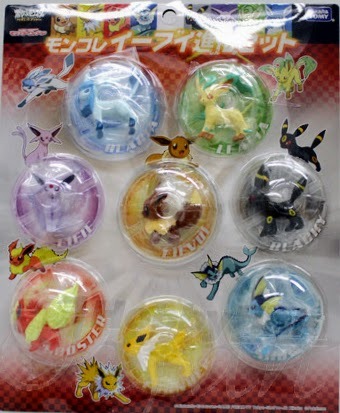 Same pose in Pikachu and Eevee's friends movie 9pcs set. 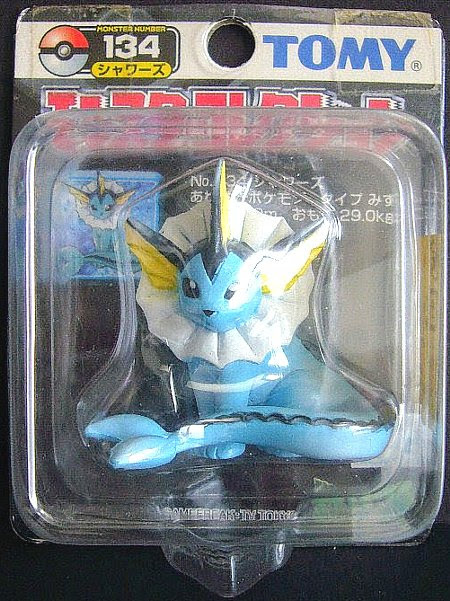 Vaporeon in YJ Auction ?